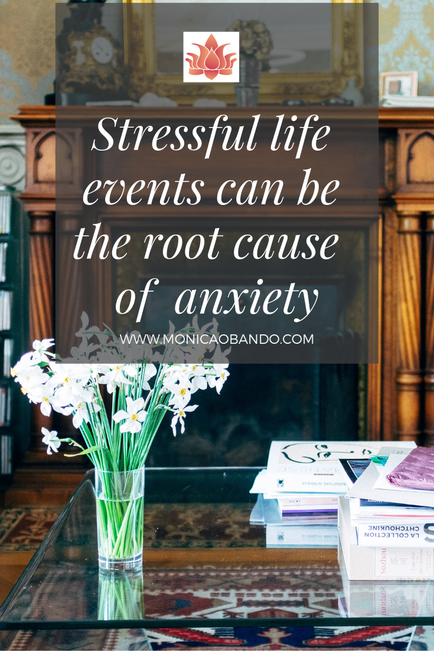 Stressful life events can be the root cause of all sorts of emotional problems such emotional depression and emotional anxiety. They deter and overwhelm the ability of a person to cope with nerve-wracking thoughts, which may ultimately result in hopelessness, sadness, emotional anxiety and other negative emotions. As per different scientific studies, and clinical researches, a high level of the hormone cortisol in women in their adulthood may affect the neurotransmitter serotonin that may contribute to suicidal thoughts, feelings of isolation, and depression. Different sedatives, and medicines have medically proven to alleviate depression, but they come at a cost—a cost that is beyond any measure. Well, tranquilizers, and drugs have health-related side effects that can greatly impact your overall wellbeing. Their consistent use can threaten your emotional and physical health, your family environment and even your work life. Is there any alternative treatment that can minimize depression? Yes. Have you ever heard the term hypnosis, or hypnotherapy for depression? If you haven’t, don’t feel surprised. In a broader perspective, it is a type of alternative or complementary treatment where mind-power is used to help balance the mind, body and spirit. 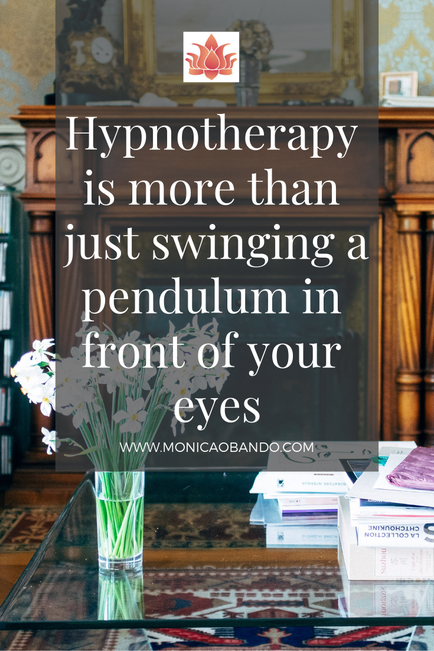 Hypnotherapy is more than just swinging a pendulum in front of your eyes, hypnosis therapy is a tool used to create a relaxed state of mind to explore the condition of an individual without driving them to be overly emotionally anxious. Only an experienced hypnotherapist can understand an individual’s situation well and help them recover from the shadows of darkness, and/or feelings of isolation or both. There are countless conditions that can be approached through this technique. Hypnosis or Hypnotherapy for depression holistically integrates with mind, body and spirit, to identify the emotional root cause of your emotional depression. This technique also creates a room for positive transformation that can help you beat your emotional depression naturally. How hypnosis helped me with my depression? There was time when I broke up with someone who had always supported me in making my career choices as well as emotionally throughout our relationship. As soon as I turned 25, and completed my undergraduate studies, I was about to begin my post-secondary degree, when the breakup with Jason completely left me devastated. I couldn’t bear the aftermath of my breakup as I was unable to move forward with my career as well as life. This pushed me into depression, no sedative or self-treatment could normalize my condition back to normal. I started to feel isolated, depressed, and alone… I made no progress in life and career as an individual. One of my friends who had opted for psychological studies recommended me to go for alternatives therapies to get out of depression and stress. Eventually, hypnotherapy worked out for me to fight, and alleviate my depression. 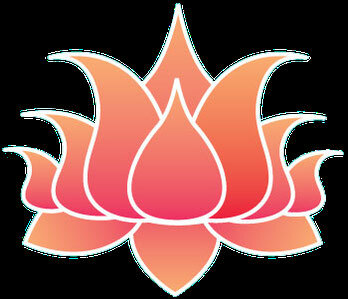 I was fortunate enough to have a friend who introduced me to hypnotherapy, something I was completely unfamiliar with. I have never been this happy than I am today as it helped me to continue with my life, and pursue my happiness, and career-goals alike. "I have never been this happy than I am today as hypnotherapy helped me to continue with my life, and pursue my happiness, and career-goals alike." Have you watched old movies and television shows where a hypnotist was swinging a pendulum or clock repeatedly in front of their subject, driving them to do what they want them to do? Well, if you still believe whatever has been told to you in movies is true, then you are certainly one of them who probably doesn’t know anything about hypnosis or hypnotherapy. This is a myth that is orchestrated in a way to look like a truth, but it isn’t. Hypnotherapy is all about helping individuals achieve change, like freedom from emotional anxiety, phobia, or negative emotional charge. Hypnosis for depression is a practice of creating a relaxing state that reinforces the mind, and spirit and brings the subconscious mind into a sensitive state of self-awareness that is more open to positive ideas, and suggestions. 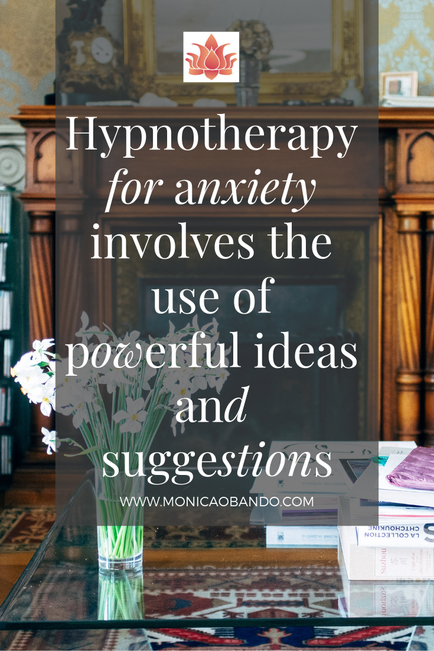 "Hypnotherapy for depression involves the use of powerful ideas and suggestions to create a life-altering positive change in individuals; hypnosis works as a catalyst for bringing about a positive change in human’s behavior." Hypnotherapy for depression involves the use of powerful ideas and suggestions to create a life-altering positive change in individuals; hypnosis works as a catalyst for bringing about a positive change in human’s behavior. Definitely hypnosis therapy can help you create a visible positive difference in your life. Although believed to be a magic trick, hypnotherapy is a complimentary therapy that helps to balance your mind, body and spirit. Since depressive disorders, and syndromes continue to be a serious problem in the US, complimentary approaches as Hypnotherapy provides a holistic solution for emotional anxiety and emotional depression. Individuals with negative emotional issues can greatly benefit from this unique technique that helps with pain management, stress, addictions, sports performance, phobias (intense fears), allergies, , weight loss, self-esteem and self-confidence, grief and more. Keeping the benefits of hypnosis therapy for emotional depression in mind, my decision of treating my emotional depression with hypnotherapy really worked out for me, and pushed me forward in my life. Are you in a similar mental state? Hypnotherapy for emotional depression can transform your entire life, and alter your perspective of seeing the world differently.